Khabib Nurmagomedov has yet again taken aim at Conor McGregor. The Dagestan native has fired several shots McGregor’s way in recent months, stoking the fire for a future fight. And he did so again this past weekend after seeing the Irishman seemingly give an update on his long-awaited return to the Octagon. 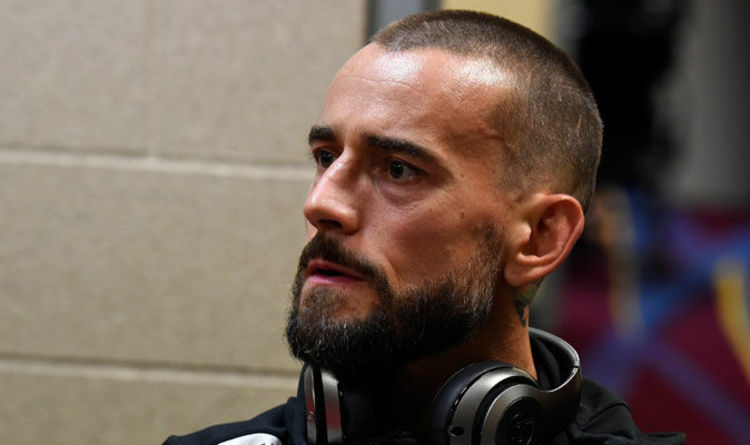 CM Punk’s team-mate Anthony Pettis has claimed the former WWE superstar has become a lot better since his unsuccessful UFC debut. “I see him every day, man. That guy’s in the gym every day,” Pettis said during an appearance on The MMA Hour. “He’s probably one of the hardest workers in the gym. He’s always there, always improving, and yeah, he’s definitely gotten better. TJ Dillashaw’s striking coach Duane Ludwig believes a fight with men’s flyweight champion Demetrious Johnson has to happen. “Since I’ve been helping TJ, our main goal and my main goal is to see how good we can get him,” Ludwig said. “Right now, he is the best mixed martial artist that has ever walked Earth at 135 pounds. Demetrious is the best that has ever walked Earth at 125. So, it’s time to meet in the middle or we’ll meet at 125 and see who’s the best mixed martial artist. “Because for me personally, I am super fascinated with the development and the evolution of the human species and specifically in the subject of a martial artist.